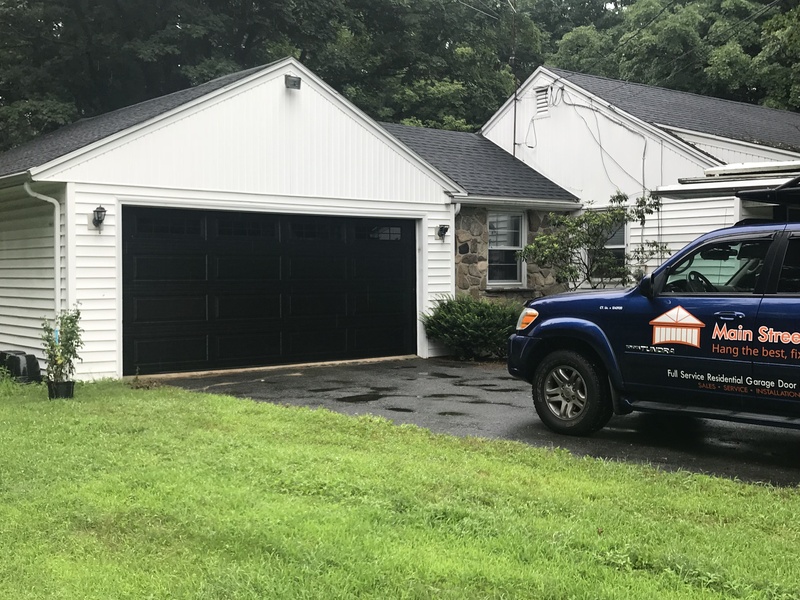 Main Street Door is a the garage door company that's bringing customer satisfaction into Thomaston. We install quality garage door systems. We work on existing homes as well as new construction sites. We install overhead garage doors with remote operators in attached, integral and detached garages. We provide state-of-the-art remote controls. We do everything from start to finish. From your free estimate to the moment you get your remote control, we provide excellent service. We recommend garage door suppliers such as Amarr, Clopay, Haas, and Wayne Dalton. We use LiftMaster motors for all installations. 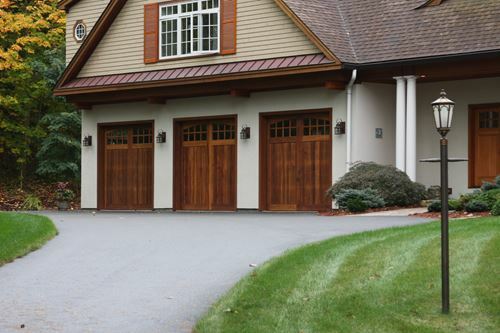 Call or send us a message today to find out what new garage door is right for your home.